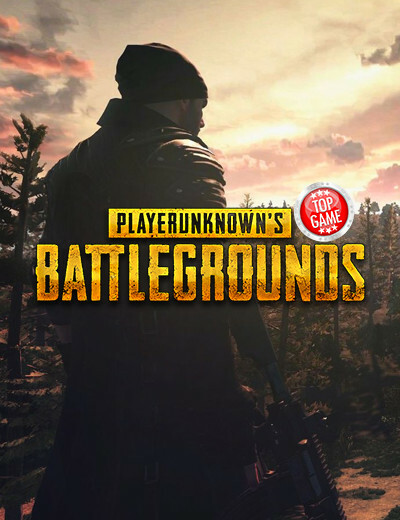 February 17, 2018 | Gaming News Bluehole is in a weird place right now. 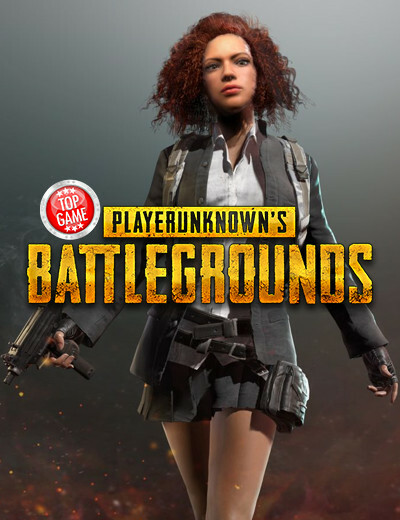 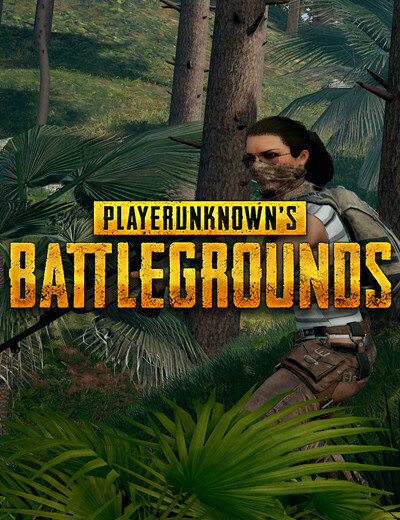 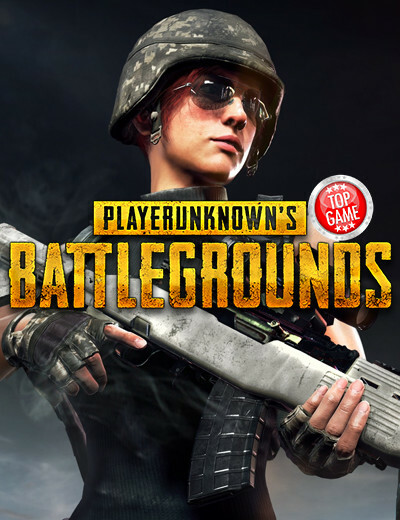 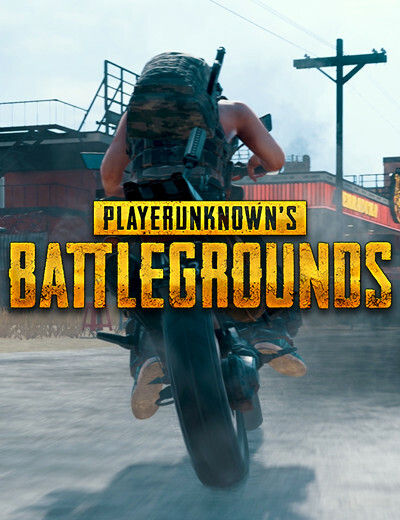 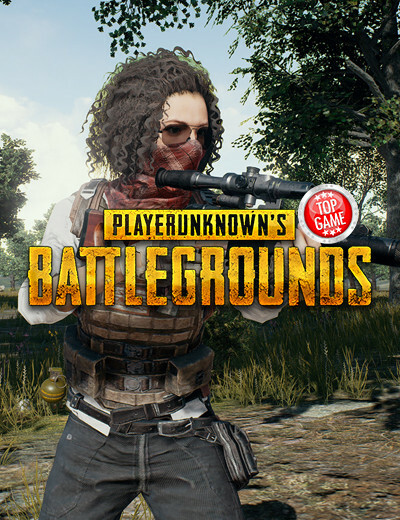 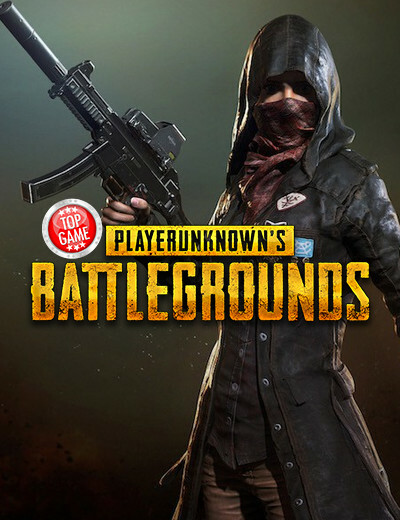 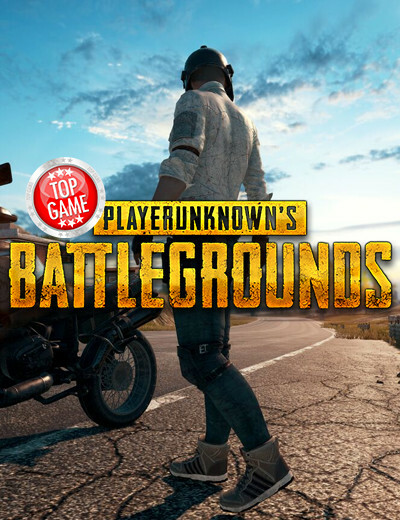 Sales for their online battle royale shooter, PlayerUnknown’s Battlegrounds, keep going up and has passed the 30 million mark, but player numbers have been declining steadily. 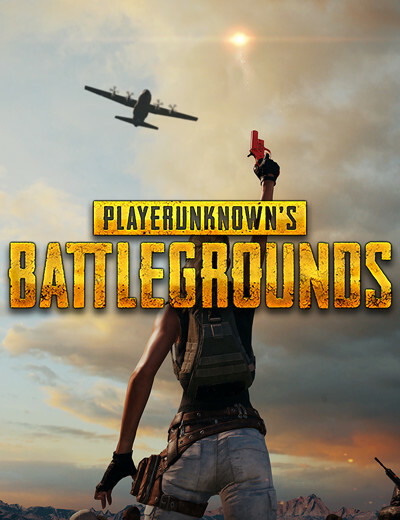 October 25, 2017 | Gaming News Destin Legarie of IGN got to speak briefly with Brendan Greene, AKA PlayerUnknown, at the PUBG Omen Challenge. 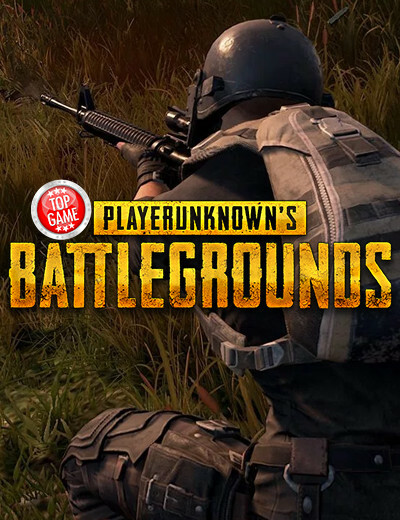 The PlayerUnknown’s Battlgrounds creator revealed a few things about the future of the game in the short interview.